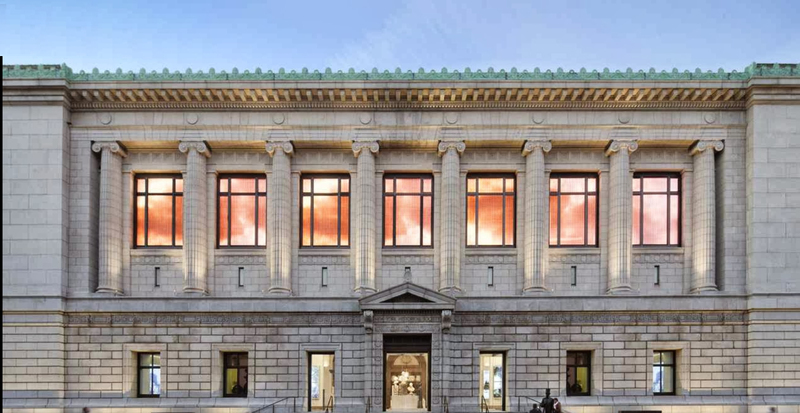 New York Historical Society Museum & Library | All Tickets Inc.
At the New York Historical Society Museum and Library, visitors can learn about American culture through the nearly 40,000 works of art and artifacts that span four centuries. The permanent collection encompasses decorative arts, drawings, historical artifacts, paintings, and sculpture. The Underground Railroad Collection, landscape paintings from the Hudson River School, the folk art of Elie Nademan, and American Board and Table Games are just a few of the museum’s special collections. The museum offers family programs, audio and video presentations, lectures, performances, and gallery and walking tours. Visit the newly renovated facility and discover why this is museum for learners of all ages.